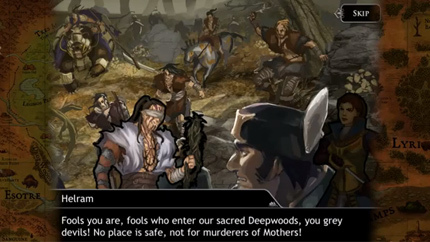 "Ravenmark gives me honest-to-god, no-hyperbole-intended hope for serious iOS gaming. Sure, you're going to find yourself beating your head against a wall in frustration whenever you find yourself outmaneuvered by the infuriatingly clever AI, but the satisfaction of a hard-won victory is incomparable." "We’ve played our fair share of turn-based strategy games in the past, and we’re especially big fans of games like Nintendo’s Advance Wars. RAVENMARK is striving to be a spiritual successor to that venerable franchise, and there are sublime moments where it comes pretty damn close." 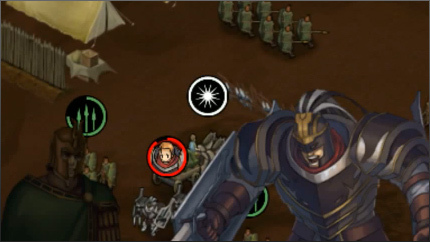 [Translated from Japanese] "Though the deep fantasy setting is familiar to players of Japanese simulation RPGs, RAVENMARK is strangely different… In spite of the lack of character and unit growth... no, BECAUSE there is no growth, the battles are far more enjoyable!" 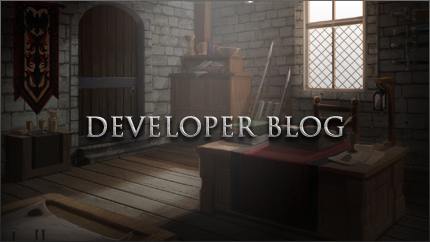 "…Witching Hour Studios should be lauded for aiming to compete with the big boys – Fire Emblem, Final Fantasy Tactics – and not falling too far short… Ravenmark is worth sticking with." 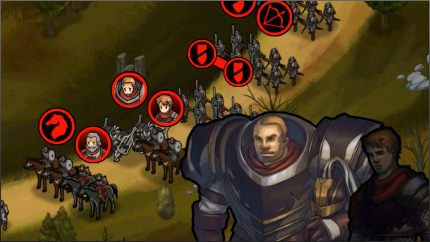 "Ravenmark: Scourge of Estellion is one of the most comprehensive turn based strategy games for iOS. 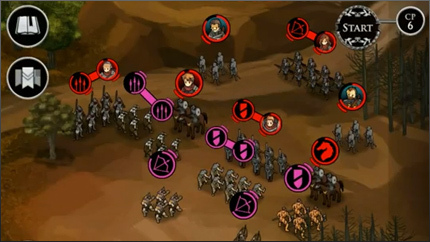 For the strategy gamer it is a must buy, and it will definitely give you a lot of challenge." 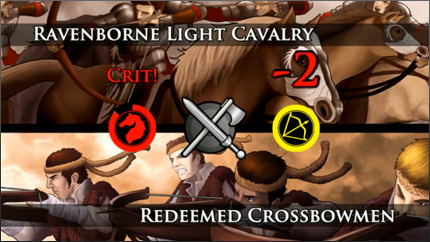 "The best Turn-Based Strategy game on iOS, bar none! If you like your plots chock full of charismatic figures and back-stabbing politics, your interfaces clean, and your battles satisfyingly complex, look no further than Ravenmark." "The art is lovely, the strategy surprisingly deep and well-rounded (it's built not only on movement but also positioning and even timing). 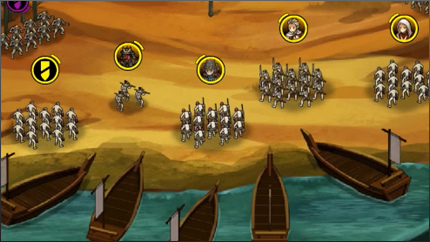 If you've been waiting for an excellent turn-based strategy game for the iPad... Ravenmark may well be exactly what you're looking for." 2014 Witching Hour Studios. All Rights Reserved.